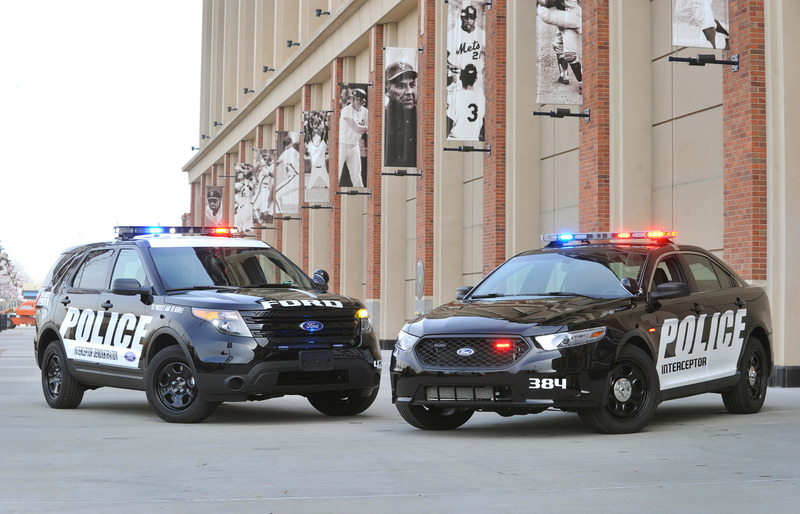 Ford is the undisputed leader in the police pursuit vehicle business. 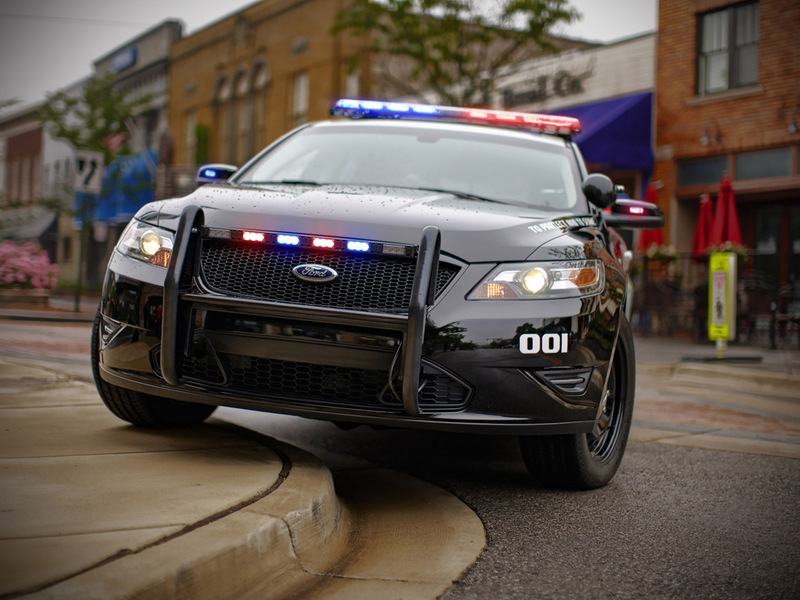 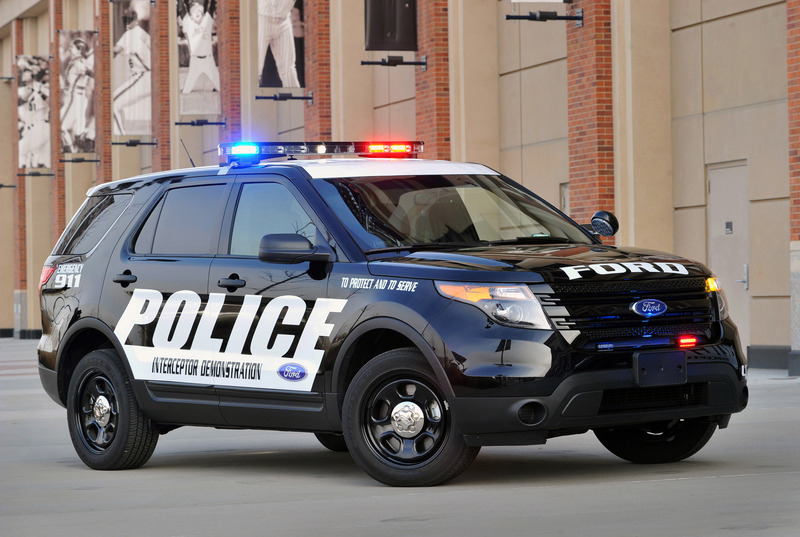 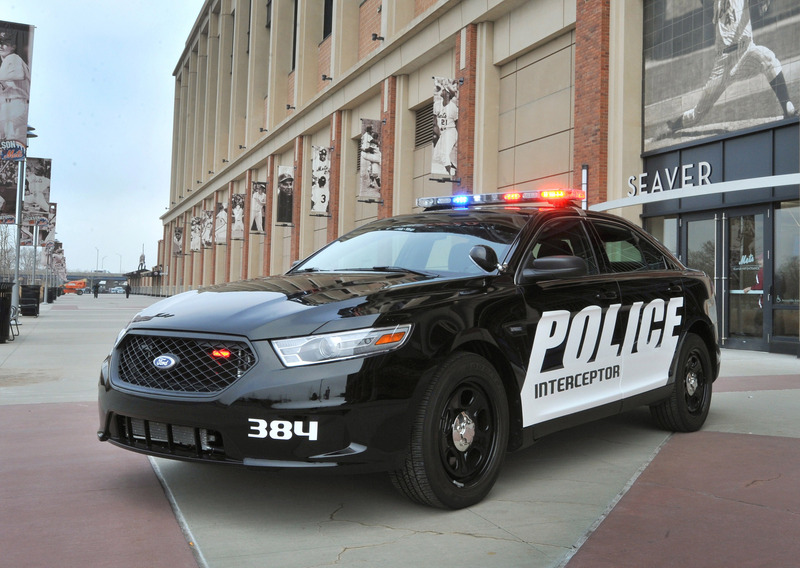 Building on 15 years of experience and working hand-in-hand with its Police Advisory Board of law enforcement professionals, Ford introduced the all-new Police Interceptor sedan and utility to further grow its legacy of leadership in this segment. 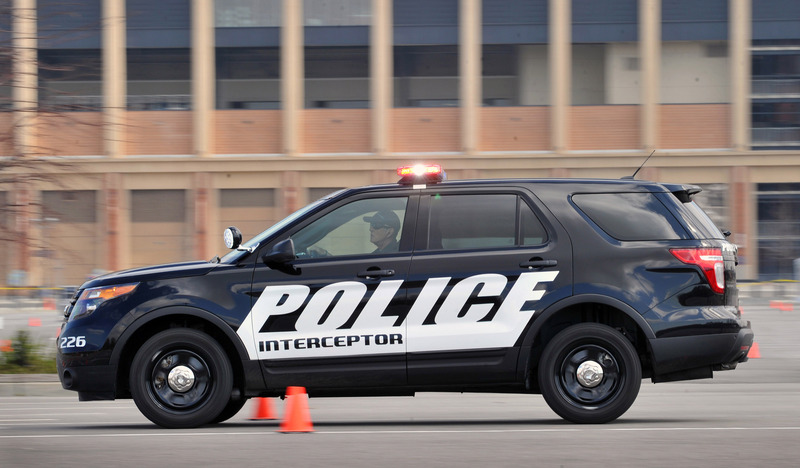 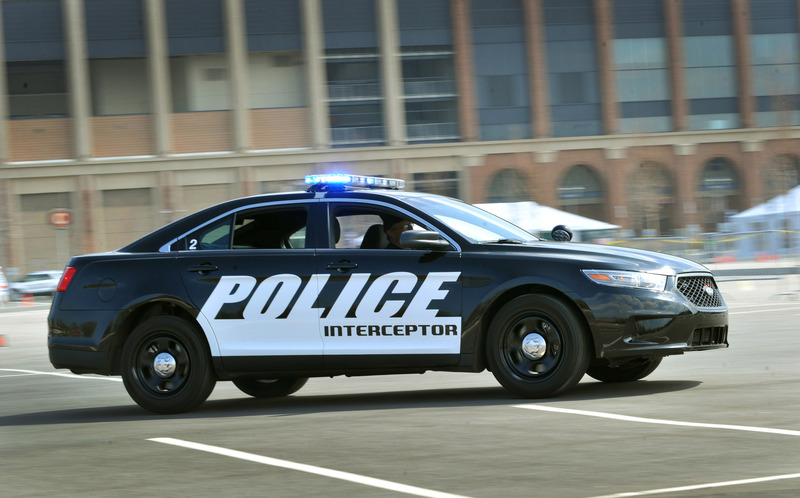 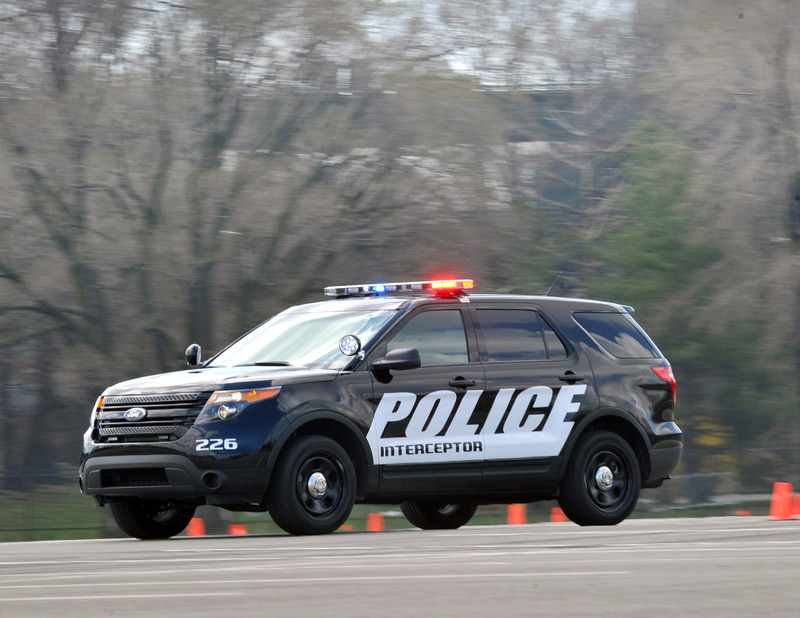 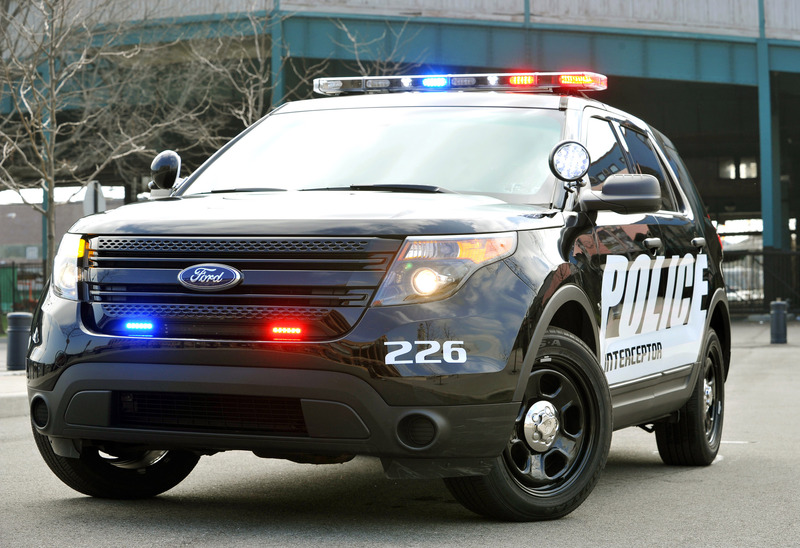 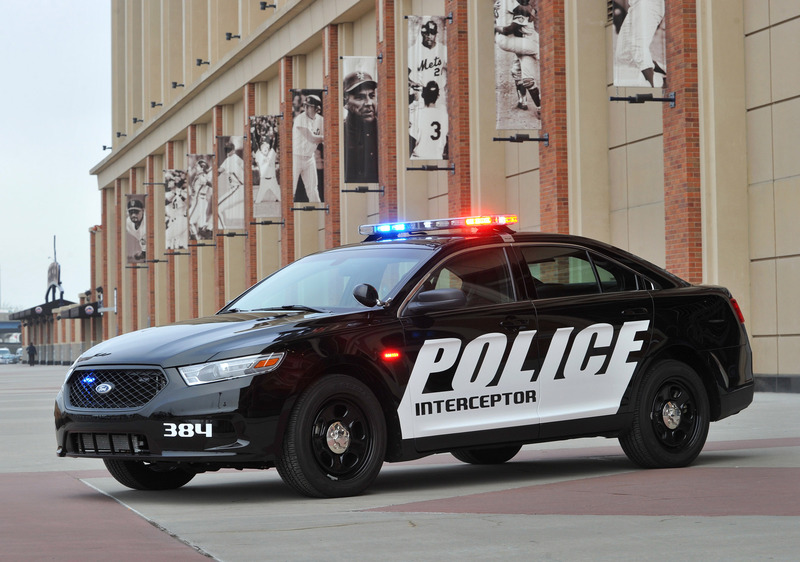 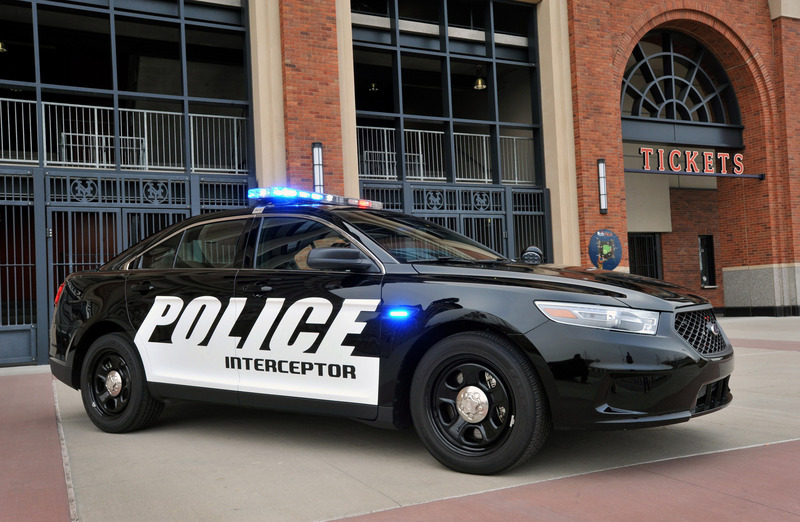 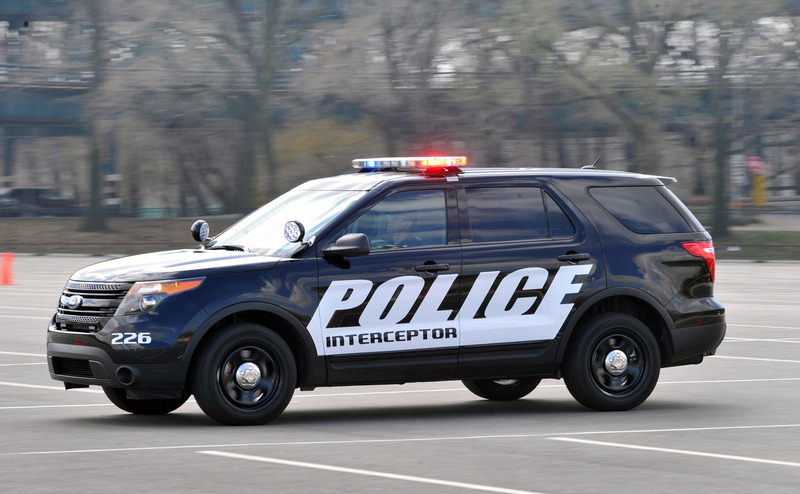 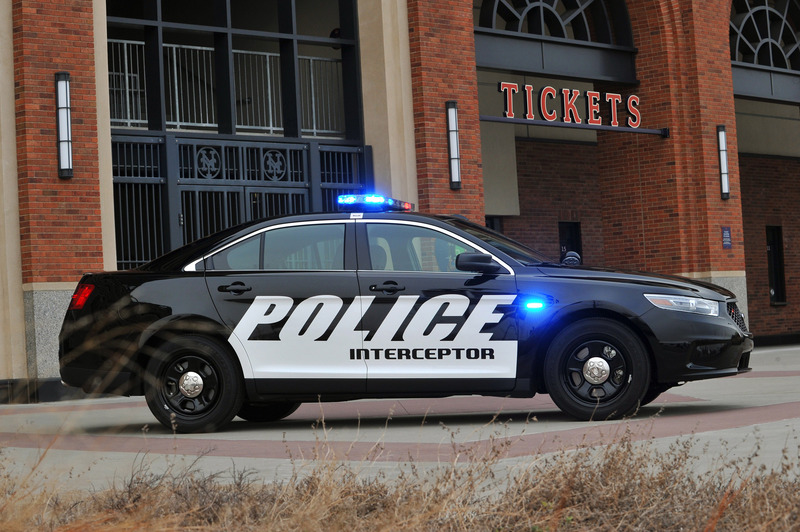 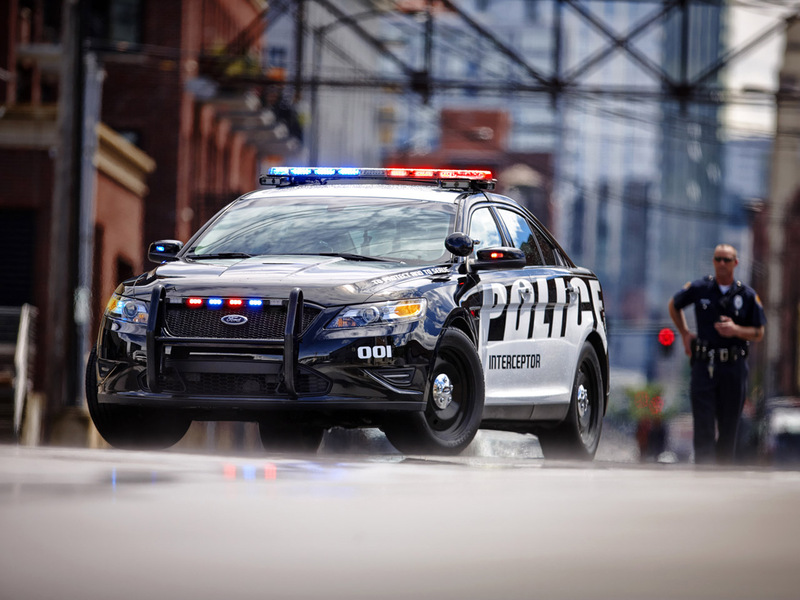 Specially designed and engineered to handle the rigors of police work, the new Police Interceptors are available with efficient powertrain packages that provide more performance and better fuel economy. 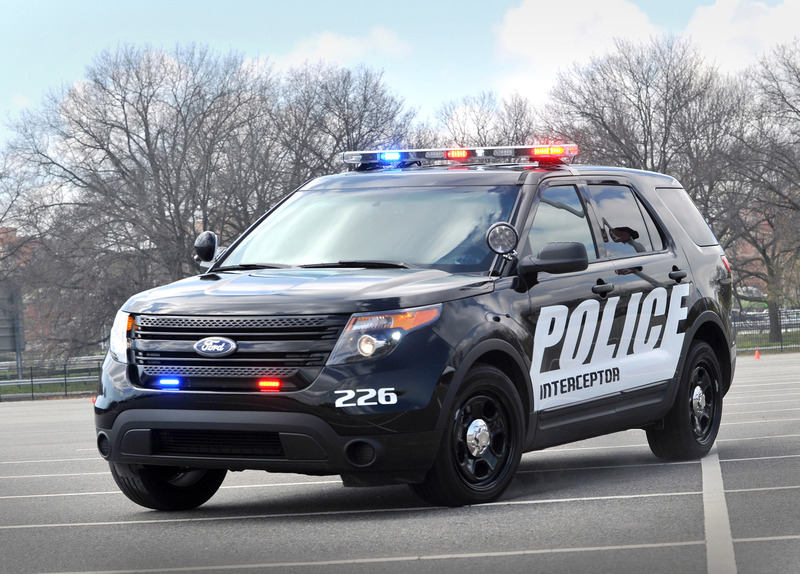 The powertrains are paired with standard and exclusive all-wheel drive for optimized traction and control.